A Mooc in your browser. That's what are doing now. Here we show examples of classes presented in 3D places running in web pages. Low cost, easy access. 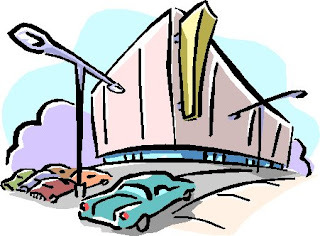 A classroom, museum, and/or field trip, all without leaving home. Everyone with a browser can come in. Many newcomers to OpenSim may not have full and correct information about using Kitely Market, so it is time for me to present a review, gathering together all of the current information I can find. Why would content creators think about selling in the Kitely market? 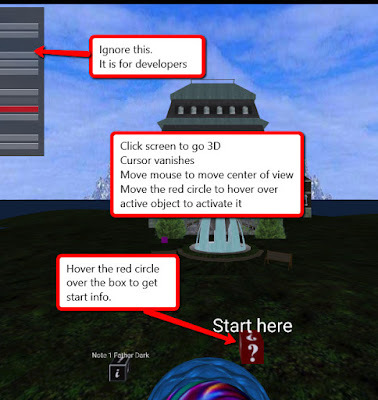 2018 WRT: Writer's 3D online workshop: Meet in your browser. Meet in a story scene. Working together apart. Meet in a story scene. Writer's workshop in a 3D world on the web. You can come in your browser. You can come in a Chromebook. You can come as you are. You can talk to other writers. You can get suggestions on promoting your work and marketing your book. 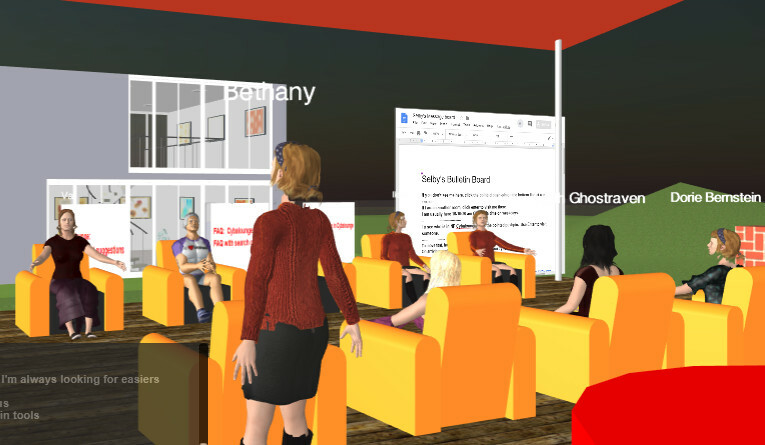 You can use a 3D workshop we are developing to help generate plot ideas. Social 3D activities are social activities in virtual three-dimensional spaces. Some such spaces are coming available on the web, meaning that you can visit them in your browser with no preparation. Yes, these links take you to flat web pages in your browser. You can you can enter either of these as a guest, without registering. And if you want to connect with friends, you will have to register. To get the best results, use Chrome. Firefox may work, but may have trouble with voice. 2018 PEOPLE: HG: IMA: HYPERGRIDABLE grids open 24/7: Interactive spreadsheet for Hypergridders. Infinite Metaverse Alliance offers an interactive spreadsheet of grids on the hypergrid. To use it interactively, you copy it to your own machine and work with your copy. who can be found in G+ as ... shawnkmaloney OSWRS . You can leave a comment in any cell/box by right-clicking & scroll down. You will be answered promptly. Our current plan for a writer's workshop lends itself to easy extension into interactive storytelling. Here I provide a tutorial for setting up either of these in 3DWebWorldz. The little info boxes tell the beginning of a story (still under construction). An interactive story is told in the form of short pieces, each with a bit of the story. In a virtual place, such as Myst, the scene tells a lot of the story. The placement and appearance of the story pieces may also tell part of the story. An interactive story needs a way to put pieces around the scene. 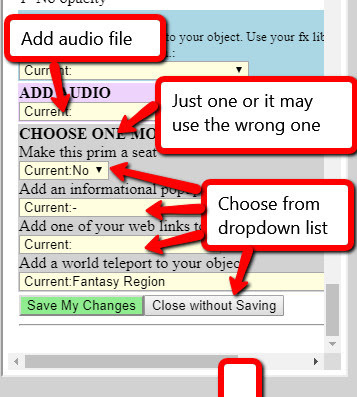 This article shows how to put notes around a scene in 3DWebWorldz. There is a writer's group here, of course. 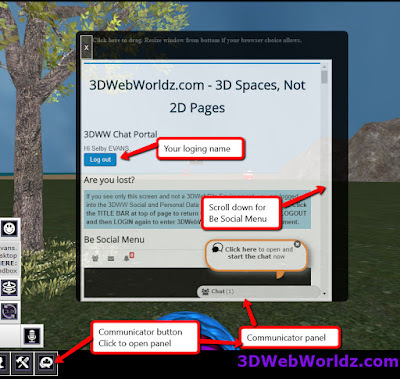 Support for social activities in 3DWebWorldz: Contact groups (for when you don't know anybody), find people inworld, make frends, use voice, find events. 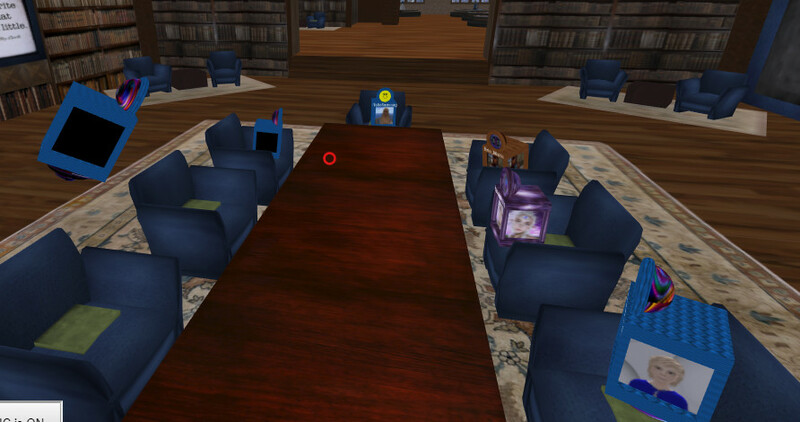 3DWebWorldz is now ready for use. Find people to that share my interests: Contact groups. 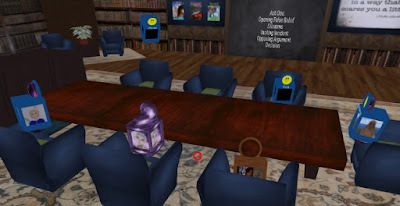 Find out who is inworld Public chat. Search on page: Ctrl+f opens search bar upper right.